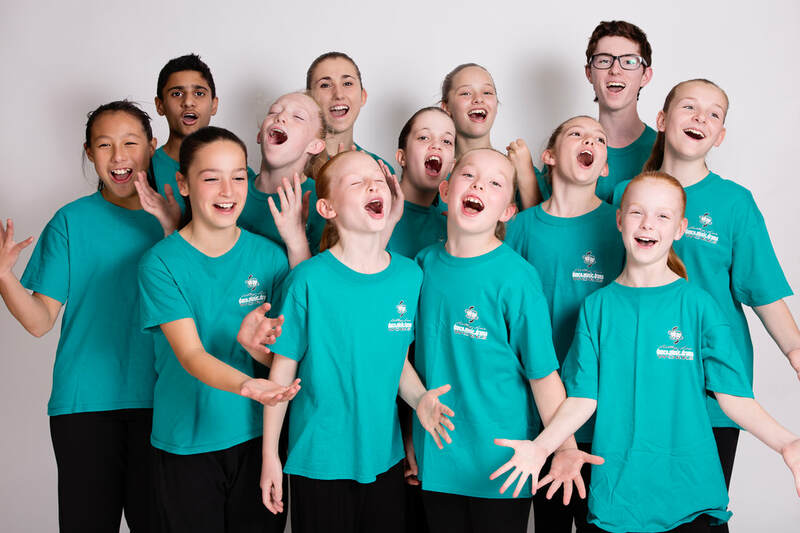 Cathy-Lea Studios include specialised Dance, Music and Drama facilities in Narre Warren, opposite Fountain Gate Shopping Centre and Casey ARC. These were the original purpose-built dance studios in the region and undergo regular renovations to ensure the dance floors and environs are kept at top professional and modern standards. 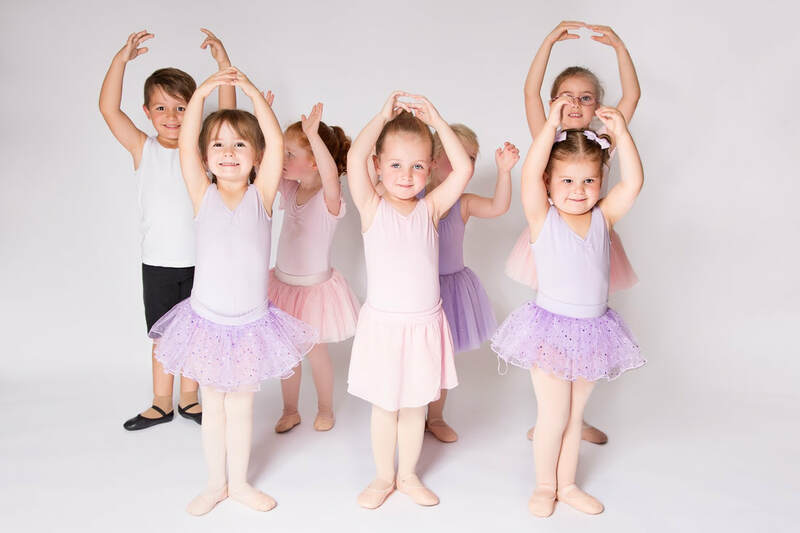 Cathy-Lea Street Front Studios feature three Dance spaces with sprung wooden floors, dancing barres, extensive mirrors, air conditioning and viewing windows as well as an office, waiting room and kitchenette. These studios have recently been re-painted in the famous academy colours! ​Around the corner, the “Back Lane Studios” include 2 acoustically insulated and air conditioned Music rooms, 2 air conditioned Dance studios, a Drama studio, a classroom / study area, costume & props store, kitchen, office and waiting room.